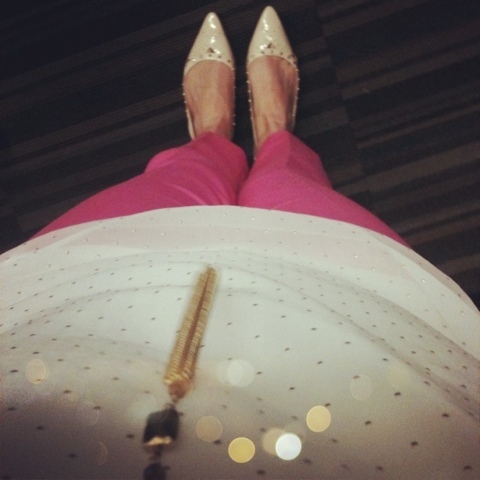 I love coming up with new ways to wear these bright pink pants to work. Here's another way I've styled them recently. instagram @meganmaddison. Come follow me! I love blouses with button down backs! So chic!! Love this outfit. The pants are gorgeous!!!! Very elegant.